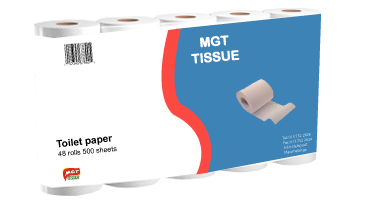 Call Us Today for a quote on our strong and soft toilet paper. 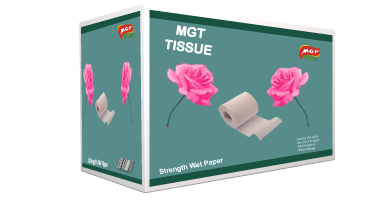 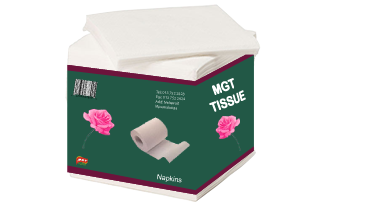 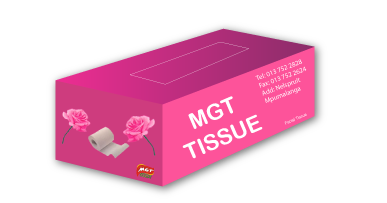 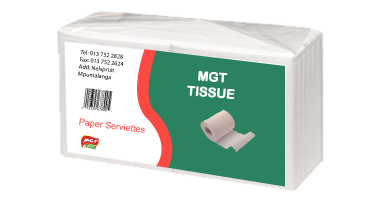 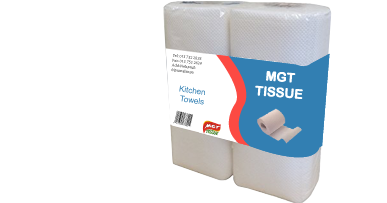 MGT Tissue specialises in producing top quality paper products for wholesale, retail markets and individuals in South Africa, we also export to our neighbouring countries. 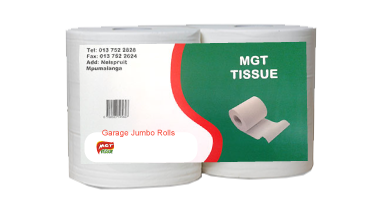 Our products are used in many industries including: hospitals, caterers, sanitary companies, shopping centres, resellers and convenience stores.